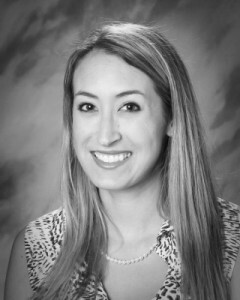 My name is Angela Hall and I am proud to be in my sixth year of teaching here at Smith Elementary. I attended Colorado State University, where I earned my Bachelor’s degree in Business Administration. I worked in marketing for several years after college, but realized that my passion was teaching. I participated in Denver Teacher Residency, where I obtained my Master’s degree in Curriculum and Instruction from University of Denver. I am thankful every day that I made the move to teaching, and I love being a part of the Smith team. I hope to empower the students in my classes to become leaders through learning. Outside of school, I like to enjoy the Colorado outdoors, read, and spend time with my friends and family.